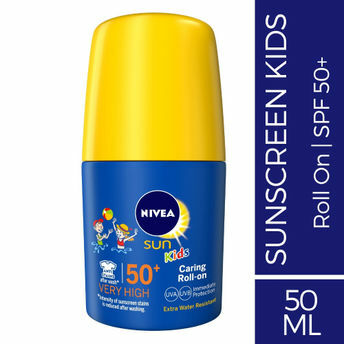 NIVEA SUN Kids Caring Roll-on provides children with highly effective UVA/UVB protection. It immediately protects against sun exposure and long term UV-induced skin damage. 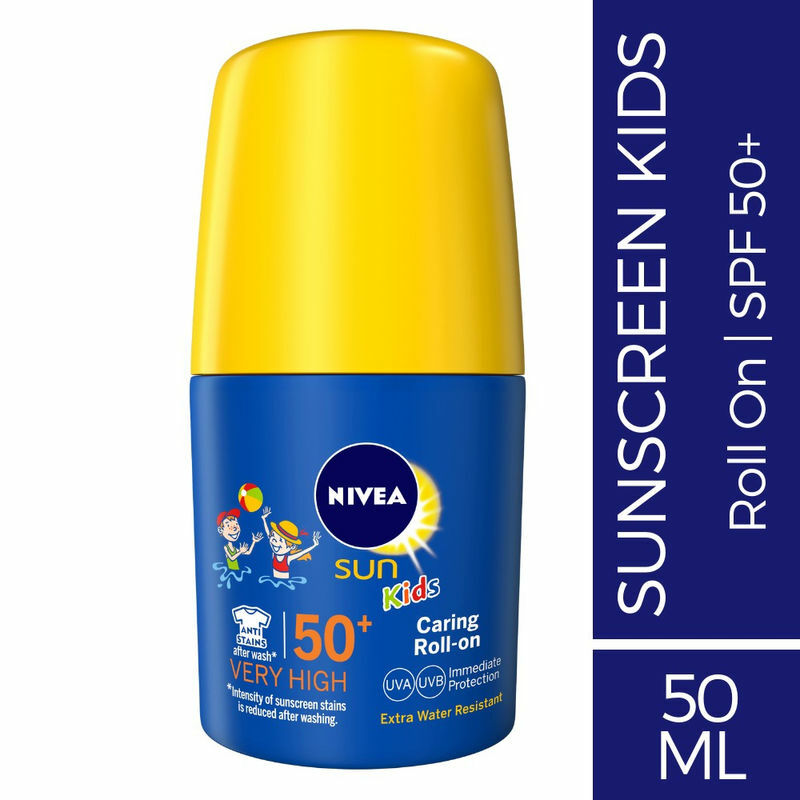 The caring formula for children's delicate skin helps to reduce the risk of sun allergies, is very water resistant and has a child-friendly handy roll-on format for easy application.